is what drives us and our customers alike. It's visual over verbal. 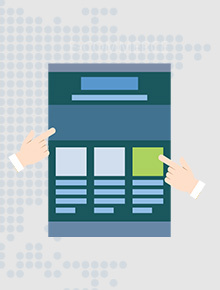 The way your website looks and responds directly impacts first impressions. Why not take your best shot? Our innovative ideas drive our passion to deliver the best products.It's not only about technology, but also about understanding and exploring untapped user needs that require to be addressed in an efficient manner. Our creative ideas give us the energy to build the best business model. Our collaborative work style and methodologies give you the freedom to transform and overcome resistance to change. With our energetic team of experts at your side, your business will become more agile and competitive. We always think about giving more energy to synergy. 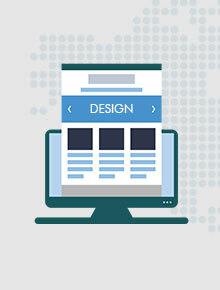 Custom Web Design always goes beyond technique, true design is an art. 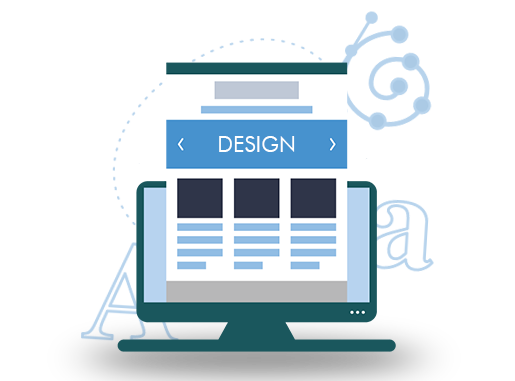 Our talented web designers will take your business and make it stand apart from your competition. 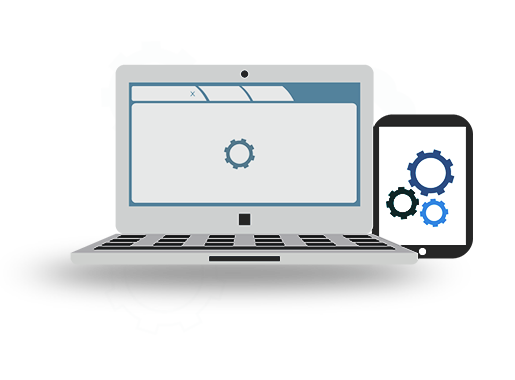 From corporate web design to complex user interface design, Epsilon Crest Software Solutions delivers exceptional results. 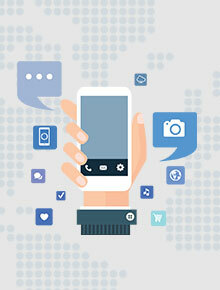 Our Mobile App Developers know the latest technological trends in iPhone, iPad, Android, Windows mobile development. 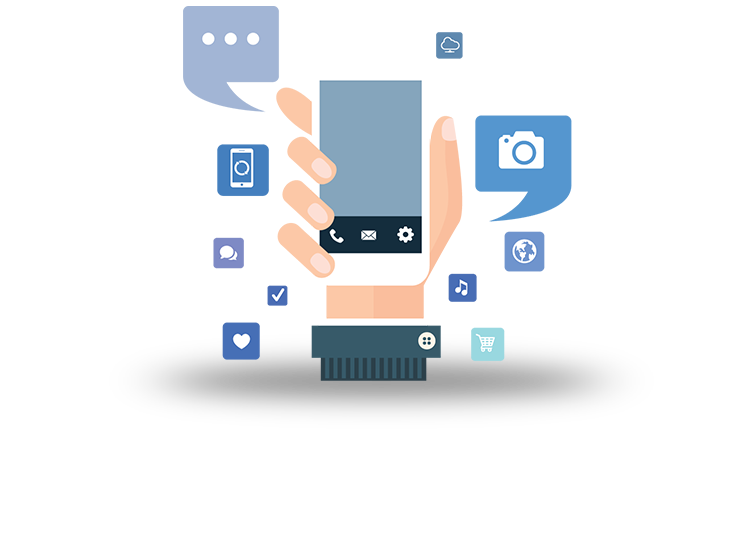 From custom native apps to HTML 5 mobile web applications, Epsilon Crest Software Solutions deliver beautiful & innovative mobile applications on time and budget. 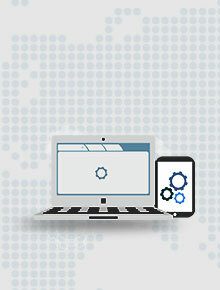 Automating your business with a Custom Web Application from Epsilon Crest Software Solutions can reduce overhead and man hours while providing the technology your business needs to take it to the next level.We offer innovative, trustworthy software solutions to complement your specific business needs. Driven by the need to succeed on their own, 5 colleagues who believed in and worshipped innovation made their dream of creating a unique software solutions entity, a reality by initiating Epsilon Crest Solutions. Amidst hard falls and numerous challenges, their limitless passion developed this moderate entity into a trendsetter in the field of IT by providing creative software solutions, and is currently a subsidiary of the Epsilon Crest group of companies. Committed towards solving our clients’ problems via customized software solutions, As a technology leader, We recognize that the key to customer satisfaction and our long-term success lies in anticipating customer needs and developing new technologies and innovative solutions that provide our customers with a distinct competitive advantage.
" We are all accountable "